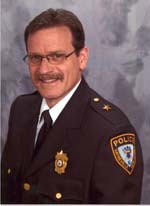 As part of its 30th anniversary celebration and ongoing revitalization, the National Association for Shoplifting Prevention (NASP) has recently announced the addition of long-time industry leader Frank Johns; Sayreville, NJ Police Chief John Zebrowski; and veteran Elk Grove, CA Police Officer Julius Lewis to its advisory committee. 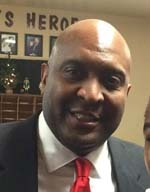 A continuation of NASP efforts to connect retailers and communities, the addition of these community-centric leaders aims to further support collaborative efforts to reduce shoplifter recidivism, which, in addition to saving police and retail resources, will reduce ongoing theft activity and improve safety in stores and communities alike. 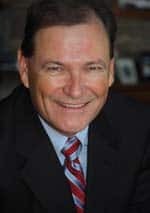 NASP’s committee expansion will continue with the addition of other criminal justice and community leaders in a continuing effort to connect stakeholders as they work at adapting to the changing landscape of criminal justice reform, continually increasing felony thresholds and the unrelenting threat of unchecked shoplifting. 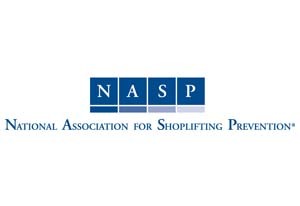 NASP enters its next 30 years with a renewed commitment to changing the way our nation regards, prevents and responds to shoplifting.